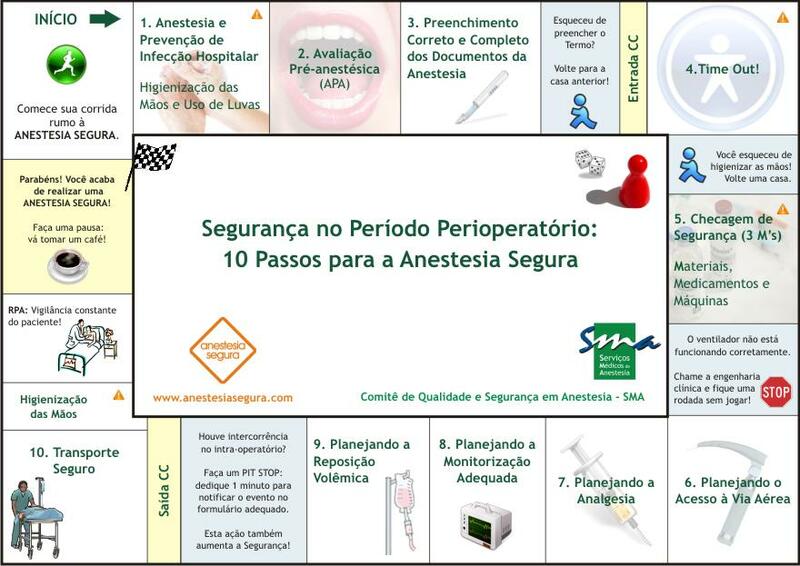 Background: On the basis of data indicating that volatile anesthetics induce cardioprotection in cardiac surgery, current guidelines recommend volatile anesthetics for maintenance of general anesthesia during noncardiac surgery in hemodynamic stable patients at risk for perioperative myocardial ischemia. The aim of the current study was to compare increased troponin T (TnT) values in patients receiving sevoflurane-based anesthesia or total intravenous anesthesia in elective abdominal aortic surgery. Methods: A prospective, randomized, open, parallel-group trial comparing sevoflurane-based anesthesia (group S) and total intravenous anesthesia (group T) with regard to cardioprotection in 193 patients scheduled for elective abdominal aortic surgery. Increased TnT level on the first postoperative day was the primary endpoint. Secondary endpoints were postoperative complications, nonfatal coronary events and mortality. Results: On the first postoperative day increased TnT values (>13 ng/l) were found in 43 (44%) patients in group S versus 41 (43%) in group T (P = 0.999), with no significant differences in TnT levels between the groups at any time point. Although underpowered, the authors found no differences in postoperative complications, nonfatal coronary events or mortality between the groups. 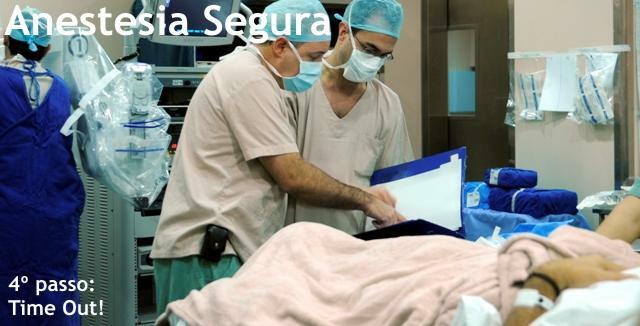 Conclusions: In elective abdominal aortic surgery sevoflurane- based anesthesia did not reduce myocardial injury, evaluated by TnT release, compared with total intravenous anesthesia. These data indicate that potential cardioprotective effects of volatile anesthetics found in cardiac surgery are less obvious in major vascular surgery.